I finally got around to reading Blaine Bettinger’s book The Family Tree Guide to DNA Testing and Genetic Genealogy. DNA research has a learning curve and that learning curve will be drastically decreased by just reading this book. This book will be a great read to anyone just getting started in genetic genealogy and a reference to the more experienced researcher. The book is divided into three sections, Getting Started, Selecting a Test, and Analyzing and Applying Test Results. You can see the table of contents below for more details. The most important take away that I got about the book was that we have a Family Tree and a Genetic Family Tree. It also made me realize that we do not inherit DNA from all of our ancestors. That is why many of us do not match people that our cousins or even brothers/sisters may match with. Another important takeaway was that we have to be ethical with our research and results. Especially when we do tests for others. The section of Third party tools was also a great resource. The following is a description of the book by Amazon. Discover the answers to your family history mysteries using the most-cutting edge tool available. This plain-English guide is a one-stop resource for how to use DNA testing for genealogy. 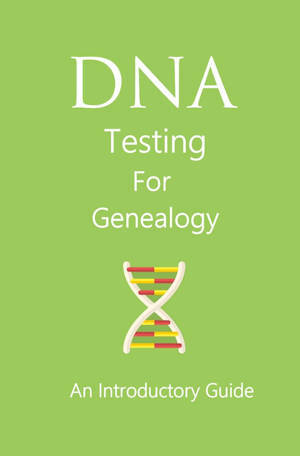 Inside, you’ll find guidance on what DNA tests are available, plus the methodologies and pros and cons of the three major testing companies and advice on choosing the right test to answer your specific genealogy questions. 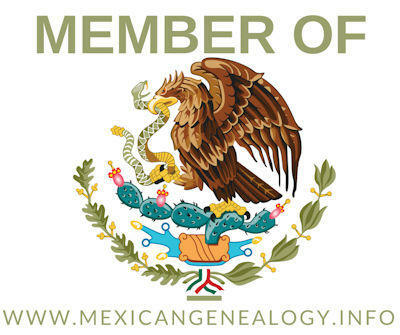 And once you’ve taken a DNA test, this guide will demystify the often-overwhelming subject and explain how to interpret DNA test results, including how to understand ethnicity estimates and haplogroup designations, navigate suggested cousin matches, and use third-party tools like GEDmatch to further analyze your data. To give you a holistic view of genetic testing for ancestry, the book also discusses the ethics and future of genetic genealogy, as well as how adoptees and others who know little about their ancestry can especially benefit from DNA testing. Here is the table of contents to get an idea of the contents of the book. Blaine Bettinger, Baldwinsville, NY, thegeneticgenealogist.com. Blaine is an intellectual property attorney who started The Genetic Genealogist, one of the first and most widely read blogs on DNA-related genealogy topics.